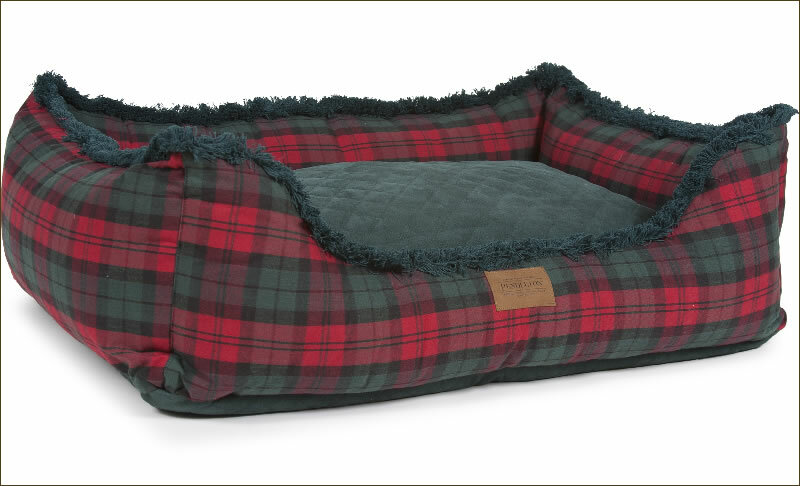 Based on one of the bestselling Pendleton® blanket designs, the MacCormick Dress Tartan Plaid Kuddler Bed provides your pet with comfort and security. Its sleeping pillow reverses to a green quilted microsuede fabric. The green and red colors are great for the holidays. 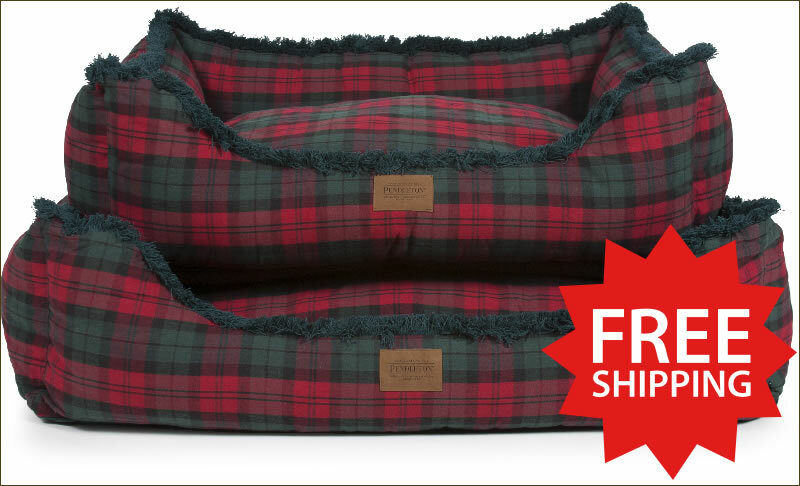 This bed is part of Carolina Pet Company's Pendleton Pet® collection.